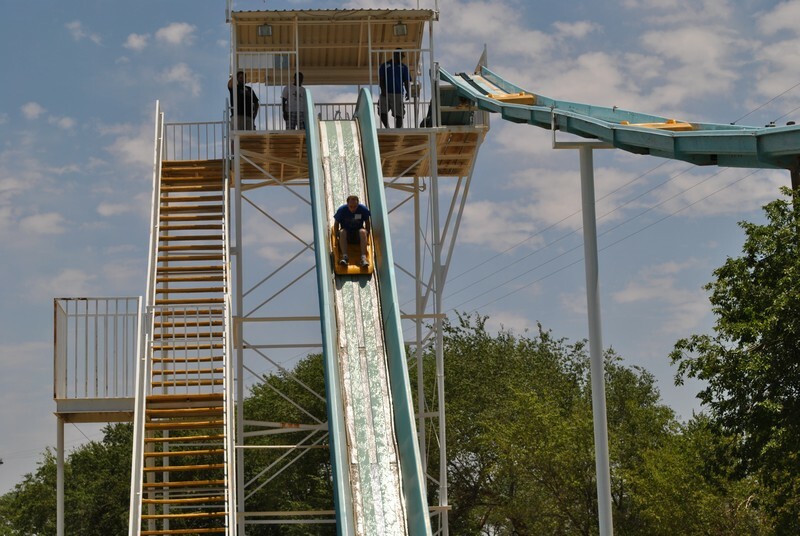 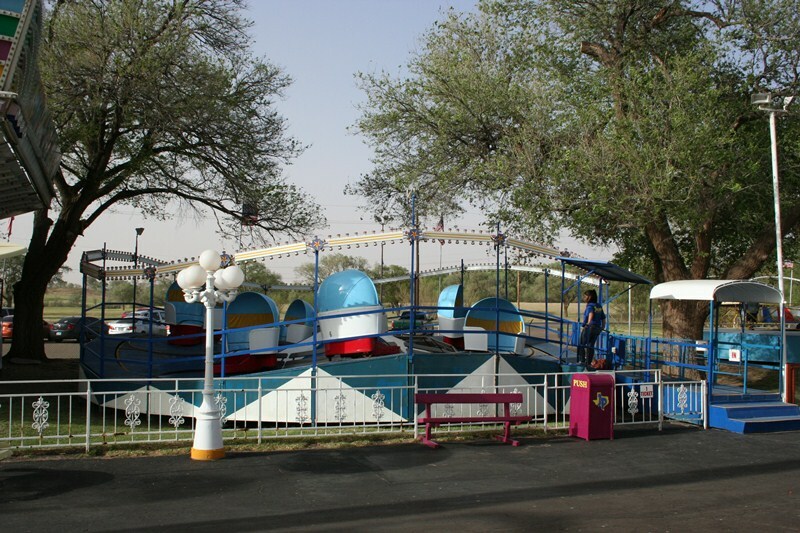 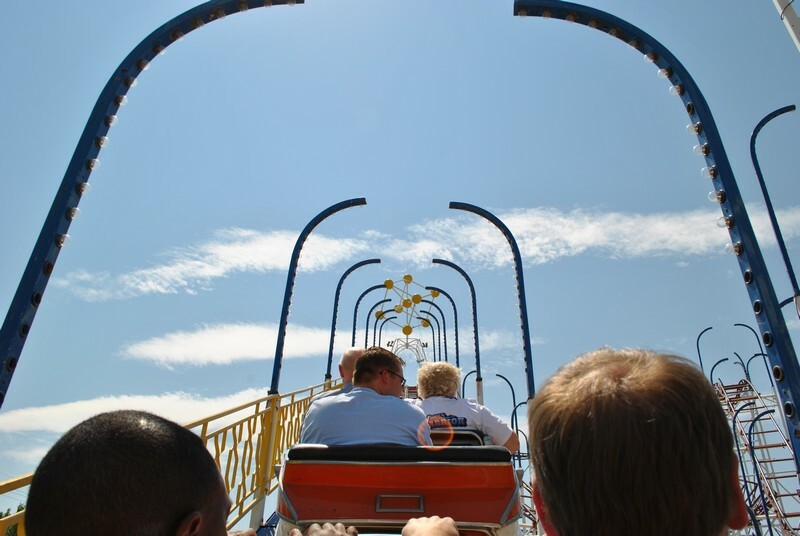 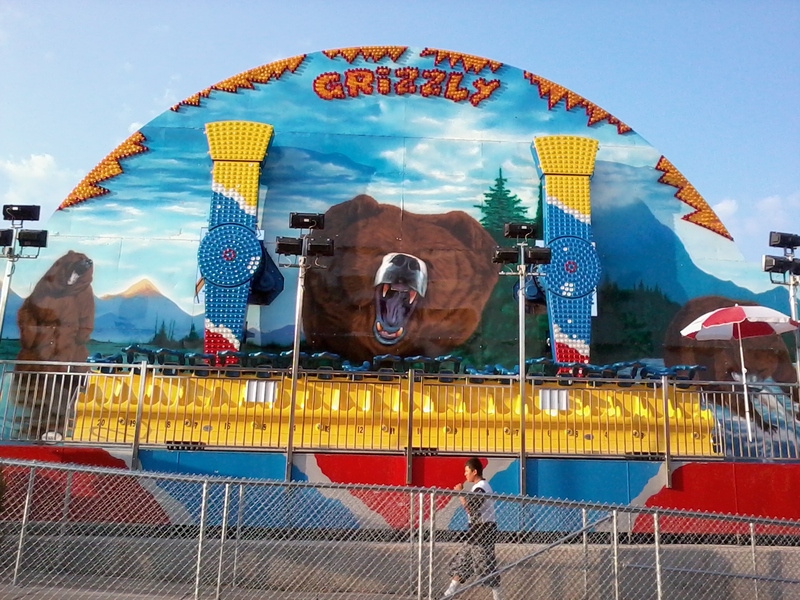 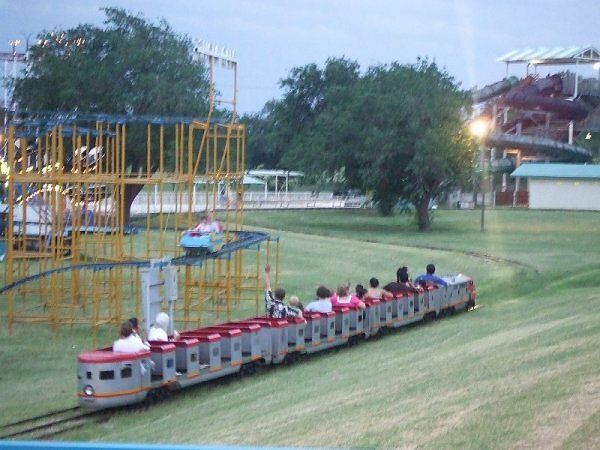 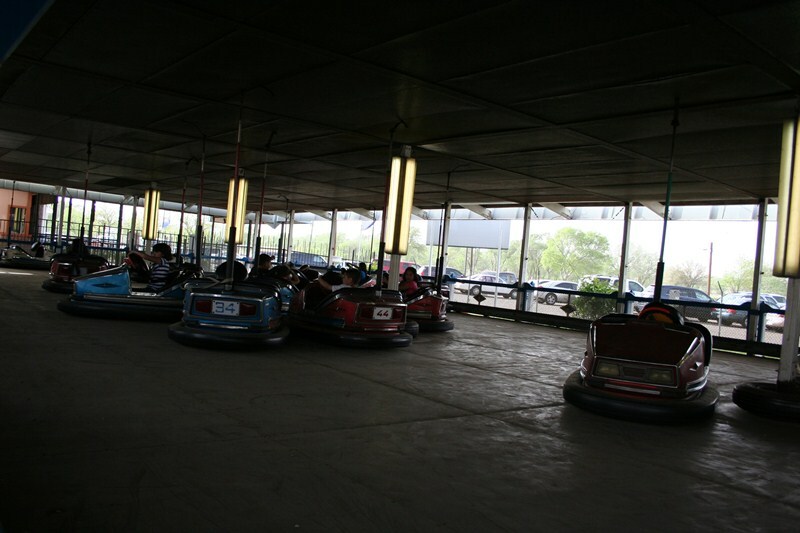 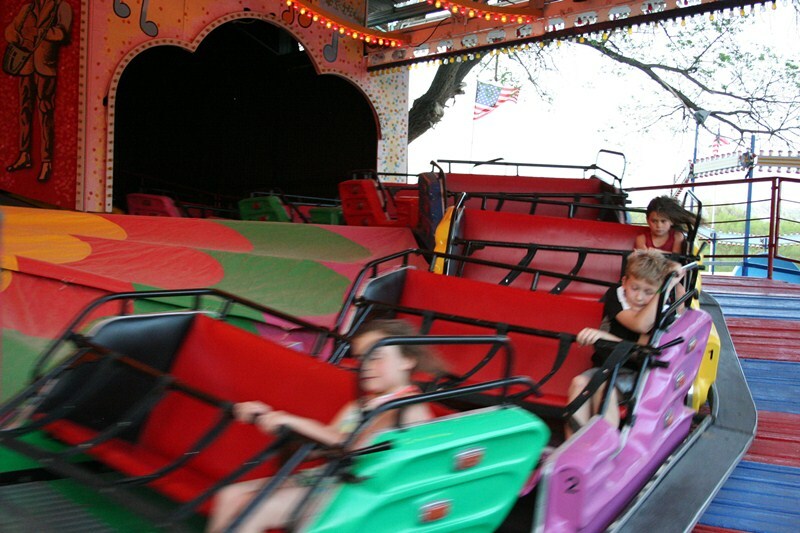 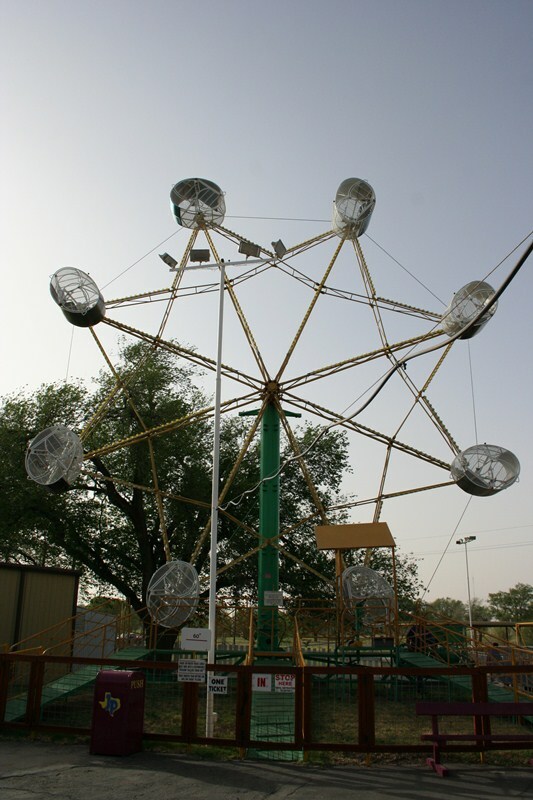 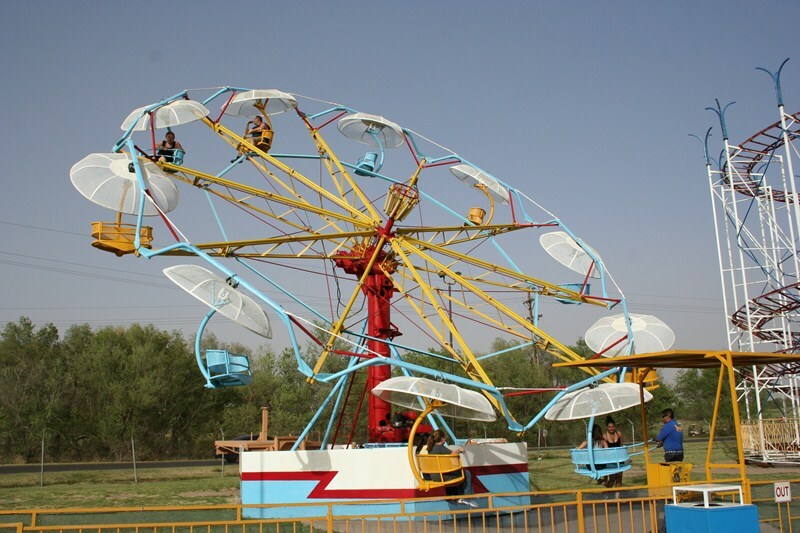 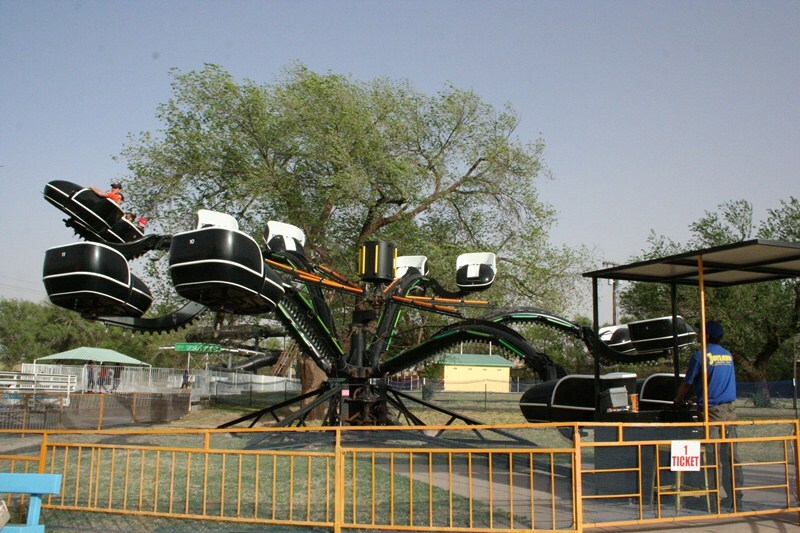 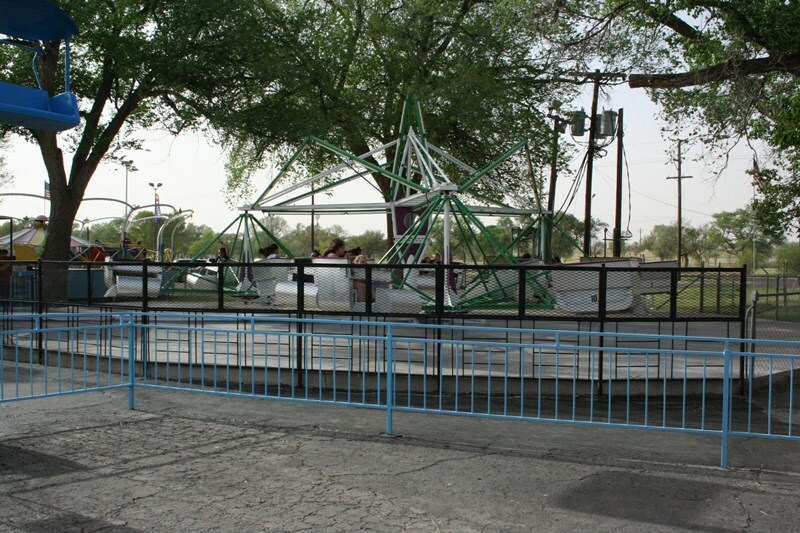 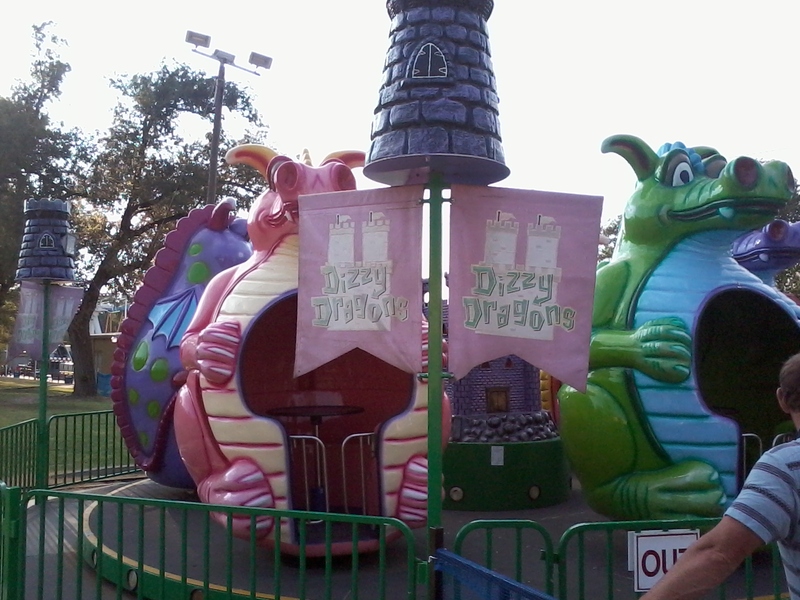 Joyland is a small family owned, family friendly ride geared towards tweens and families with kids. 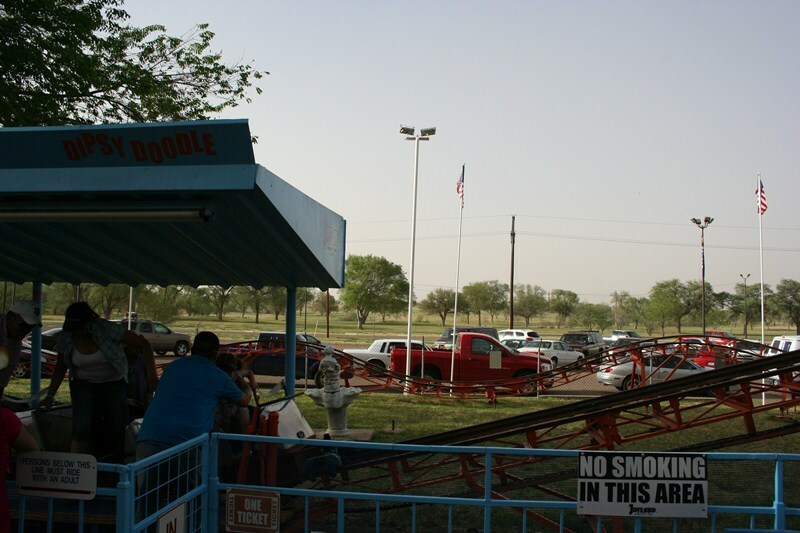 Out of all of the parks I've been to, this one ranks in my tope 3 for friendliness and cleanliness. 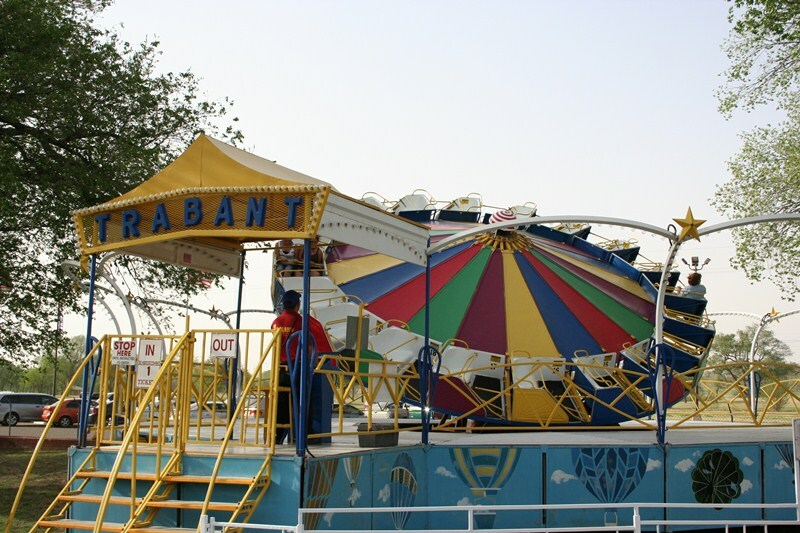 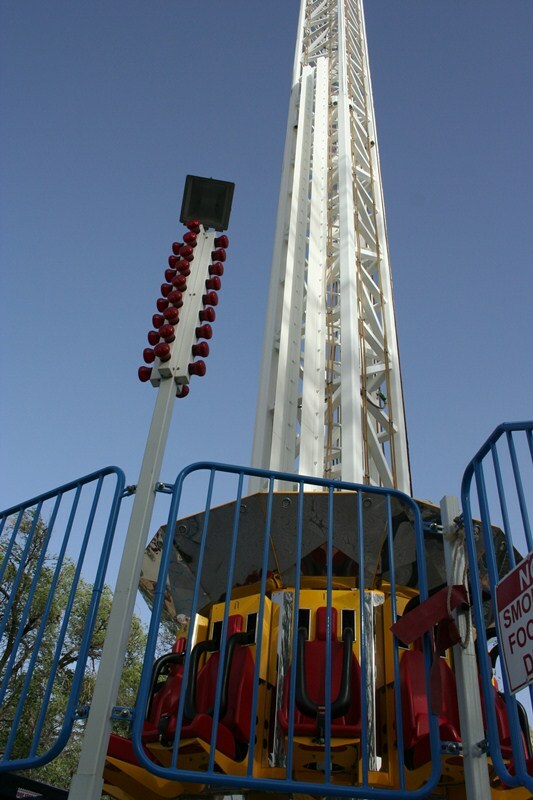 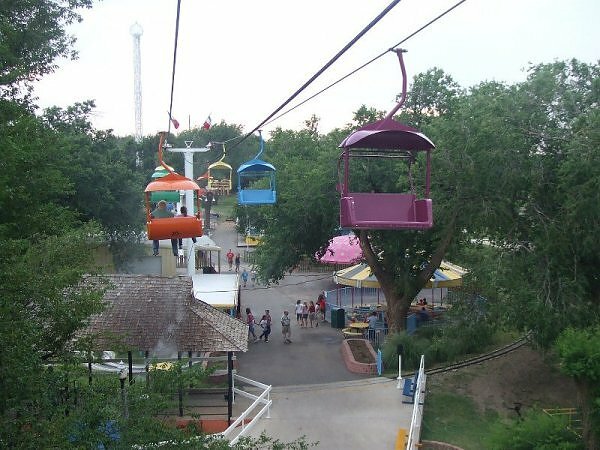 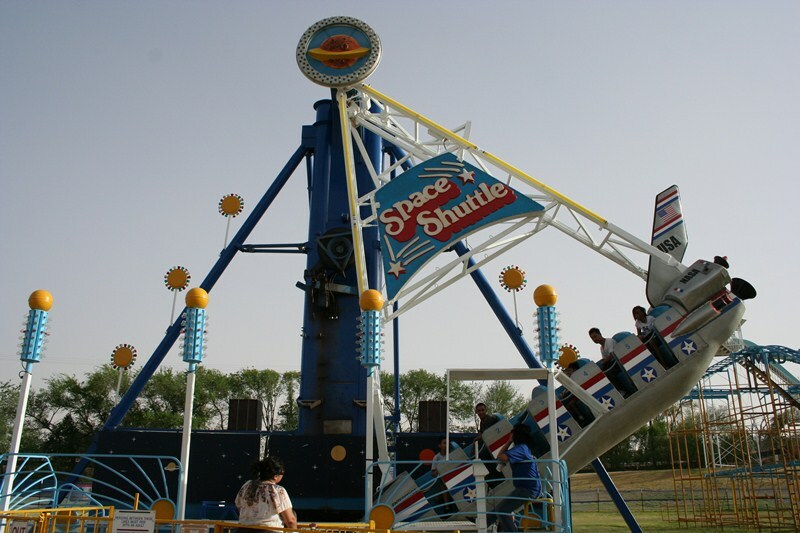 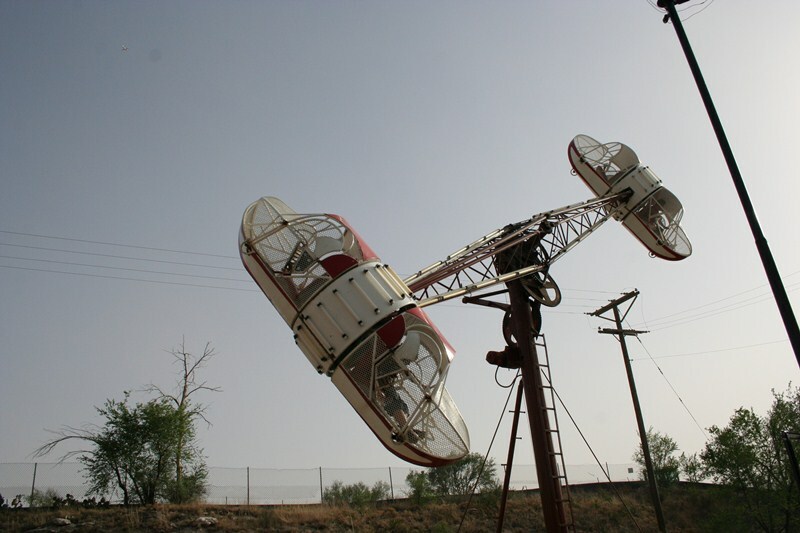 Wait times were non-existant allowing you to re-ride the classics like the partrooper, spider, or rock-o-plane or their newest ride, the Dare Devil Drop. 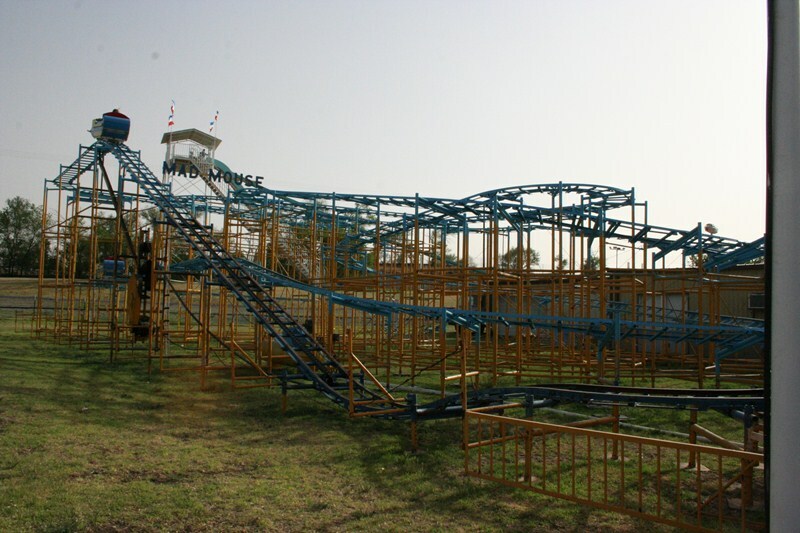 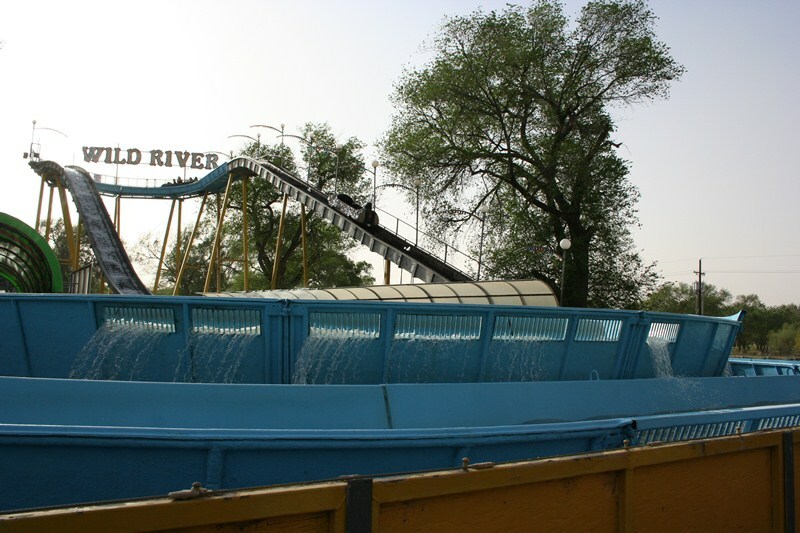 While the park may not have the latest and greatest spectaculars, or fancy shows, you will find a classic park where the owenr cares and the ride condition shows it. 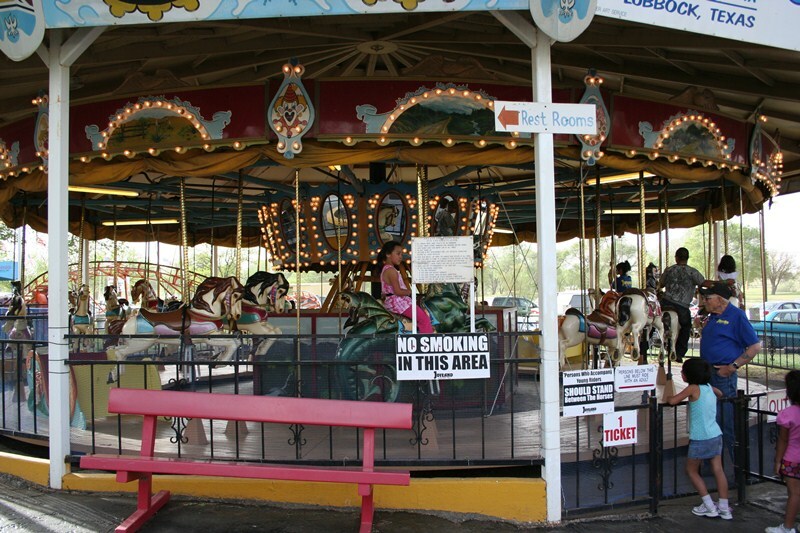 If you ride everything, plan to spend around two hours.